Looking down on Warsaw’s skyline from the top of Warsaw Spire we had the pleasure to enjoy the company of young leaders from all around Poland and multiple renowned speakers from all walks of life. 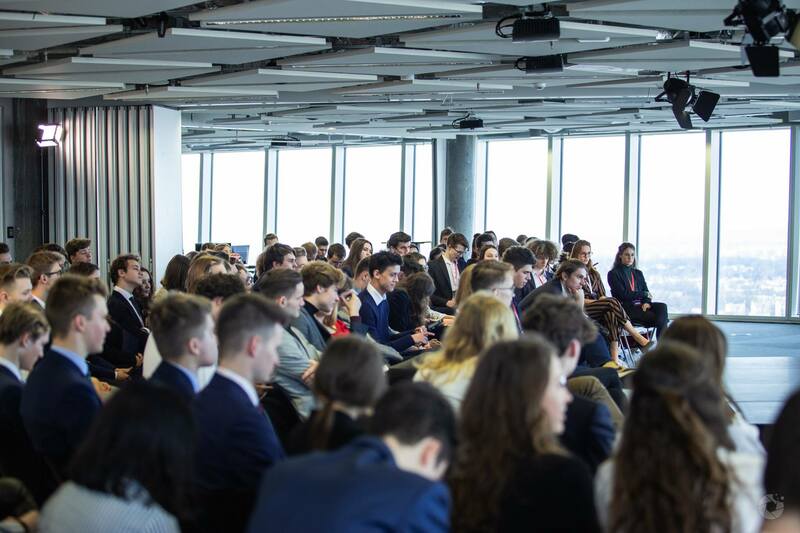 We have conversed with professor Niall Ferguson, former Prime Minister Jan Krzysztof Bielecki, CEO of Synerise Jarosław Królewski, Forbes-distinguished young actor Maciej Musiał, students from Harvard, Stanford, Oxford and LSE and many more. The memories and friendships we’ve all made are the value that we hope each participant will carry home, wherever she or he lives. The Young Leaders’ Conference wouldn’t have existed without you, the participants, and we owe you a huge thank you. It’s always a pleasure, see you next year! !